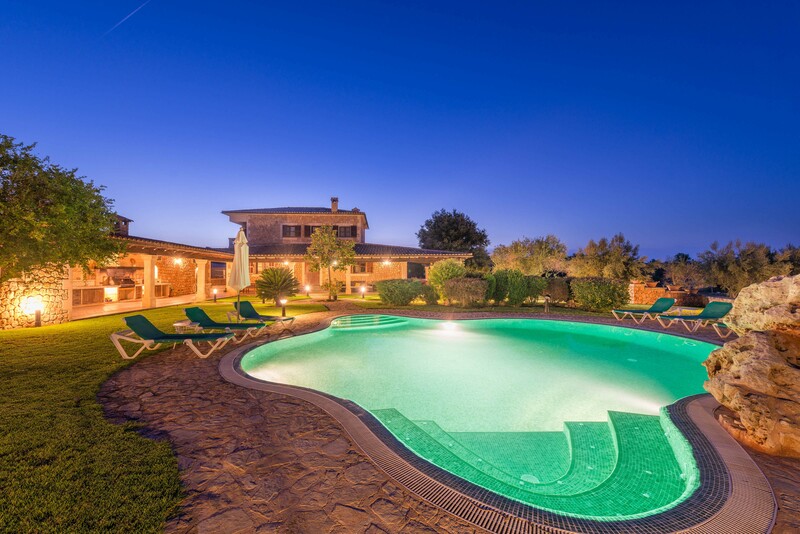 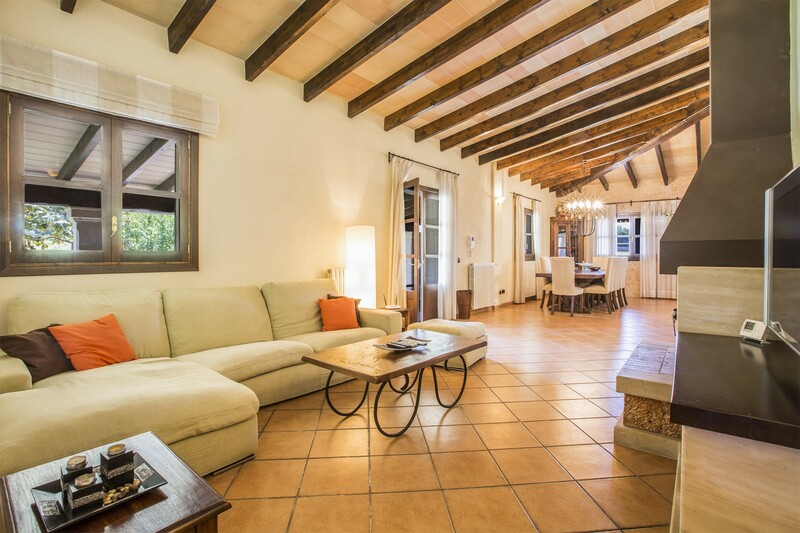 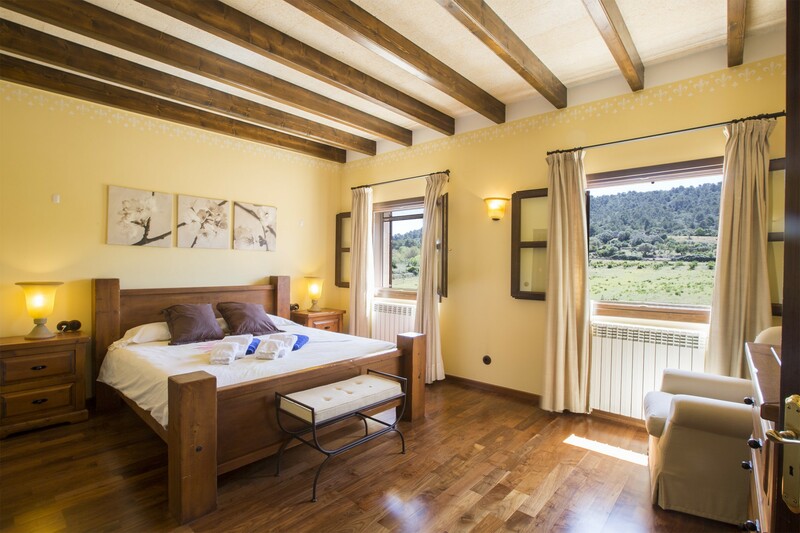 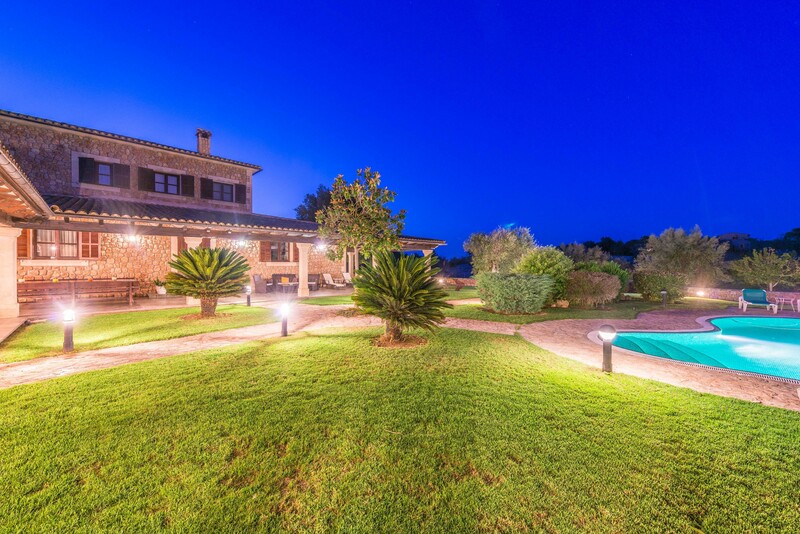 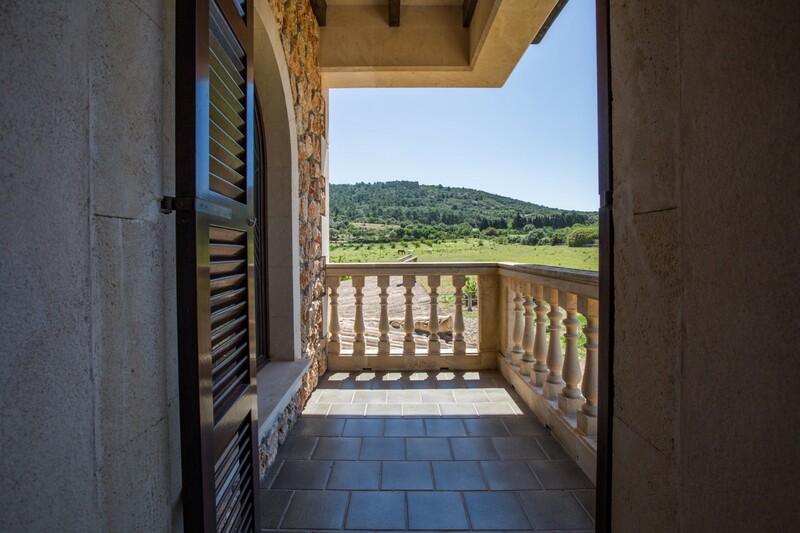 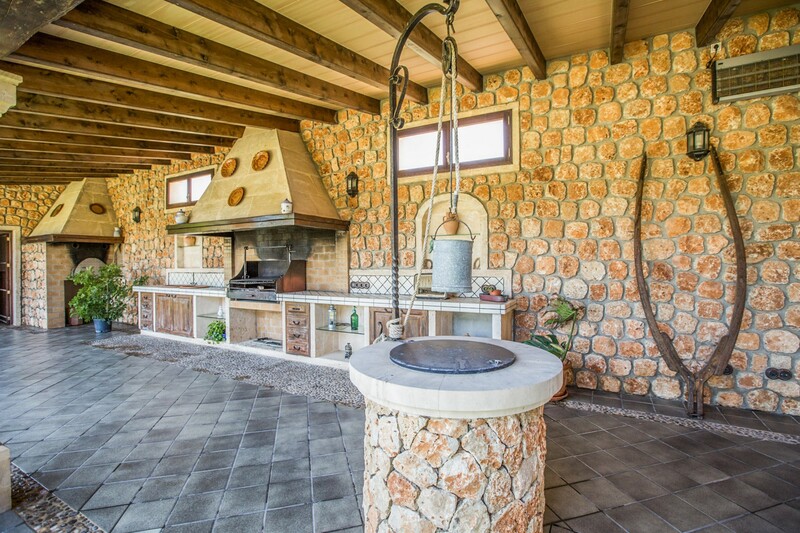 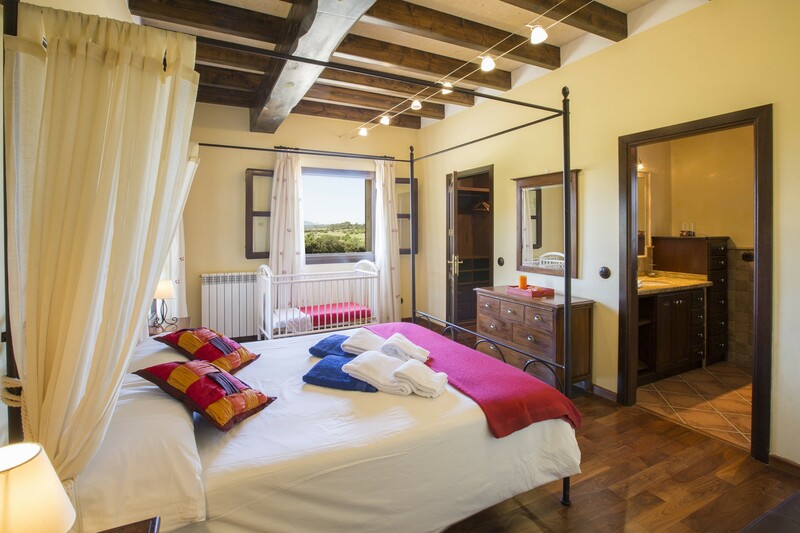 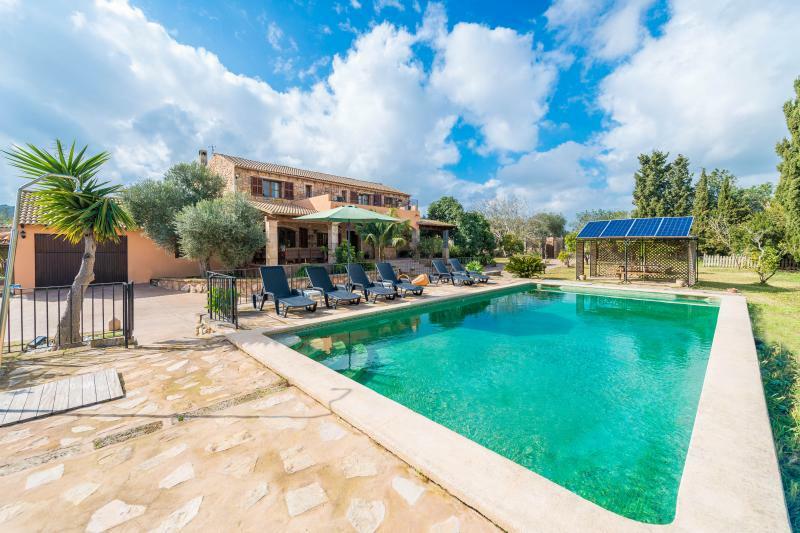 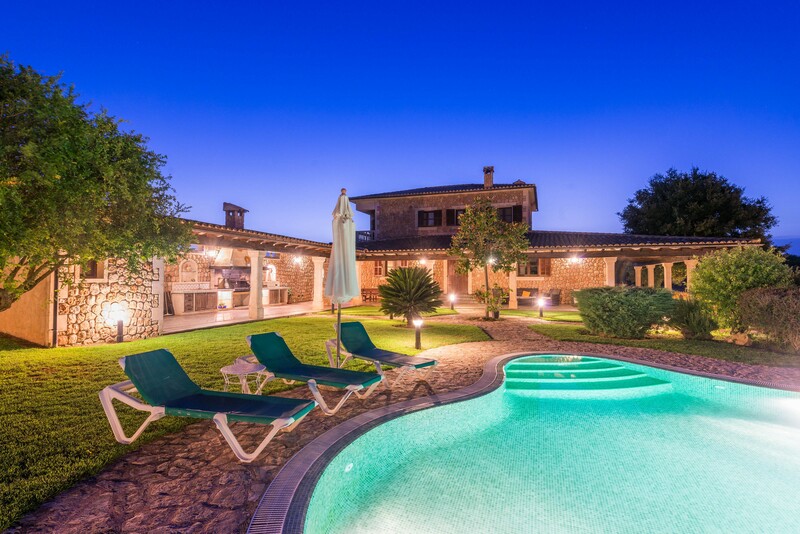 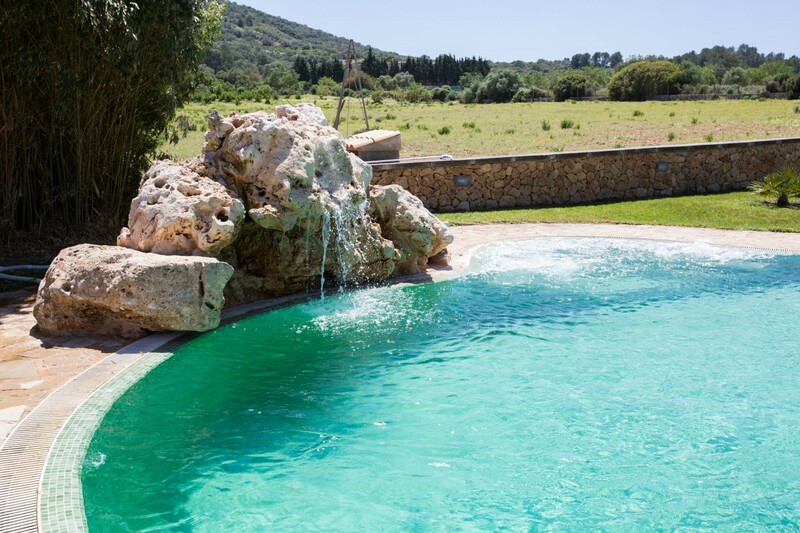 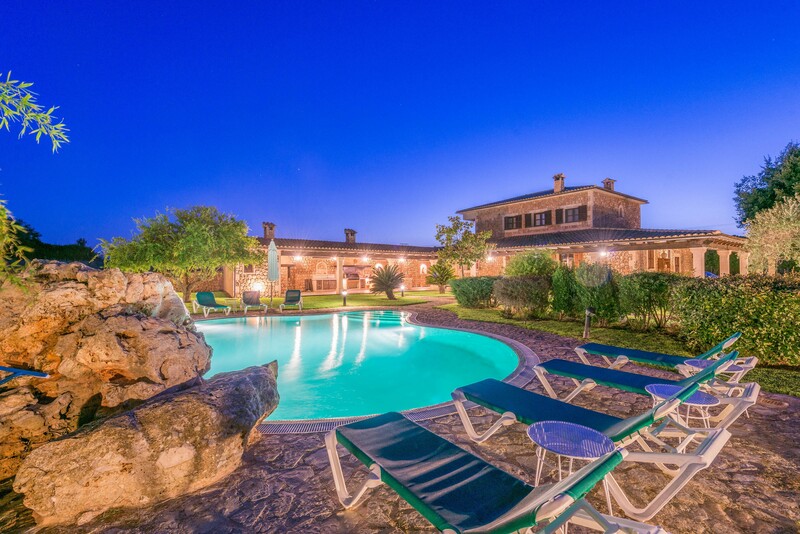 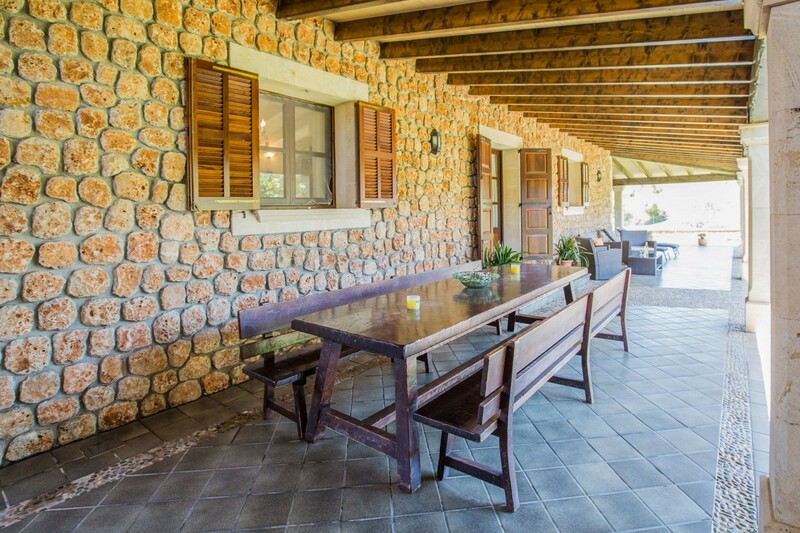 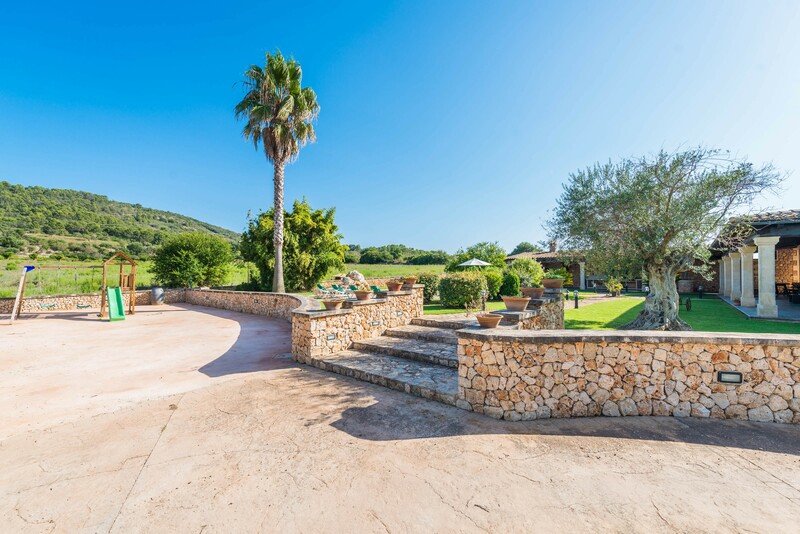 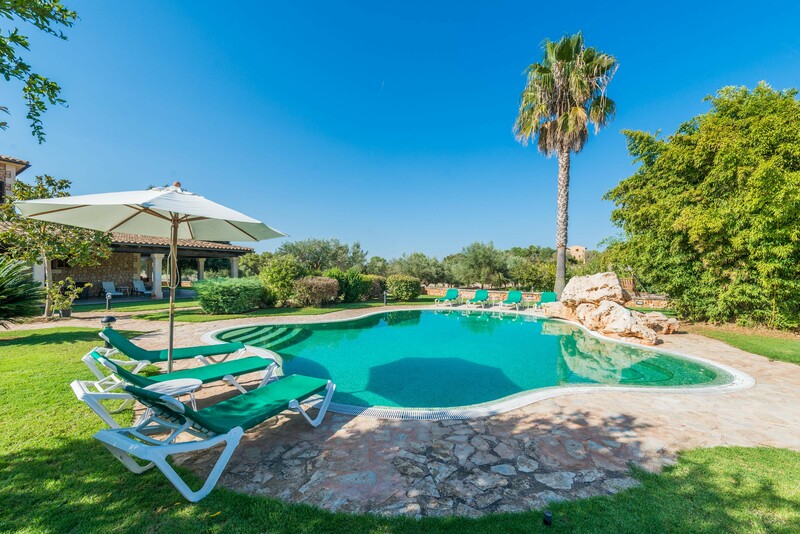 Welcome to this spectacular property, located in Petra overlooking the countryside and the mountains, which has a capacity for up to 10 people and a pool with an integrated hot tub. 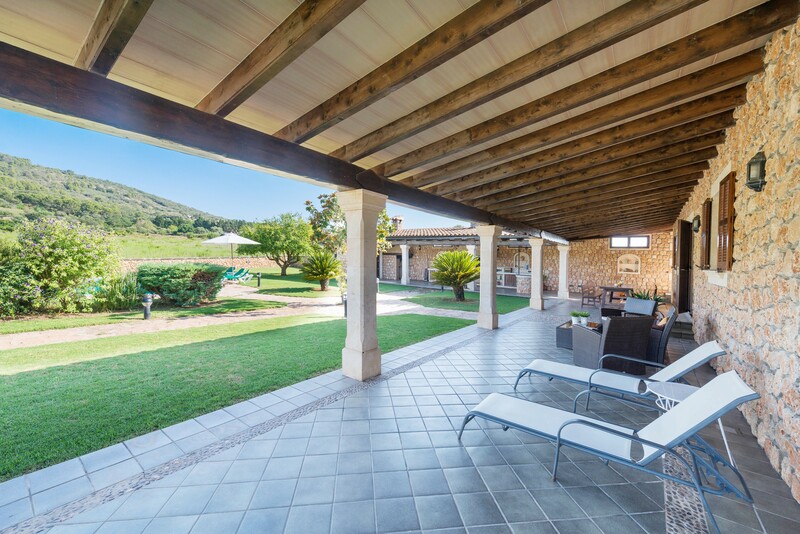 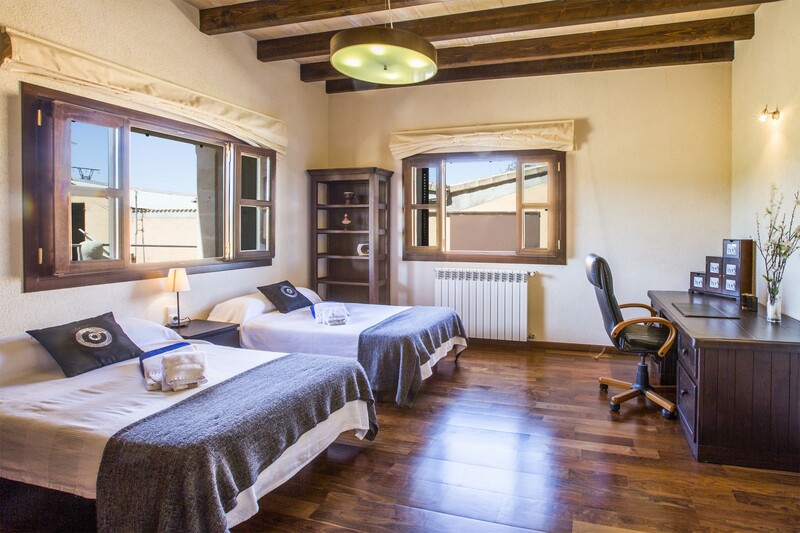 The exteriors are great thanks to the excellent views of the countryside and the mountains. 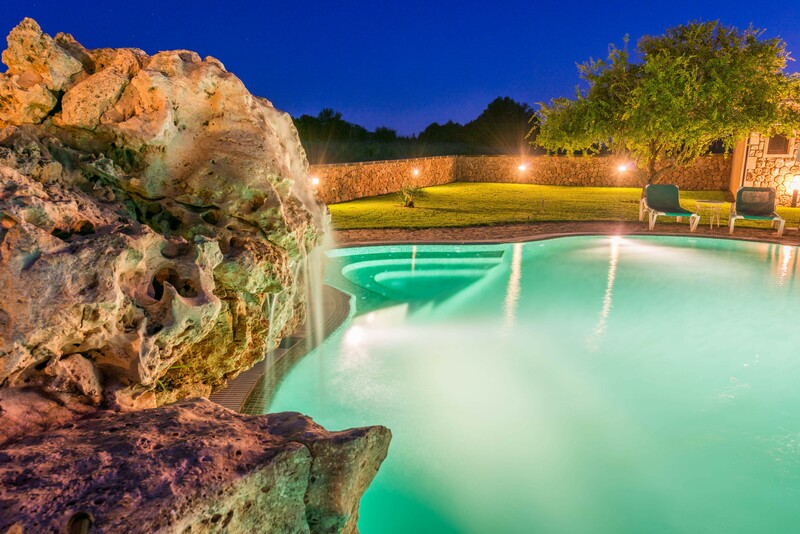 The property has a private outdoor saltwater pool of 10 x 6 m (with 1.5 m at the shallow end increasing to 2 m at the deep end), with automatic lighting and an integrated hot tub. 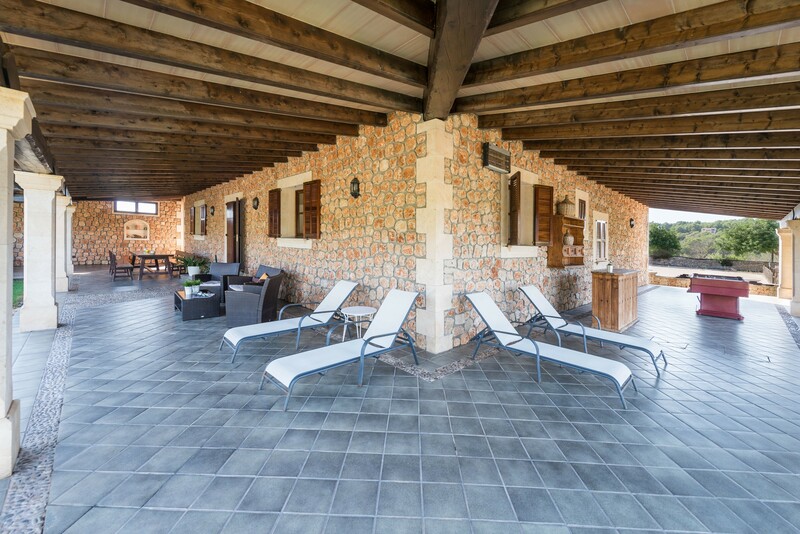 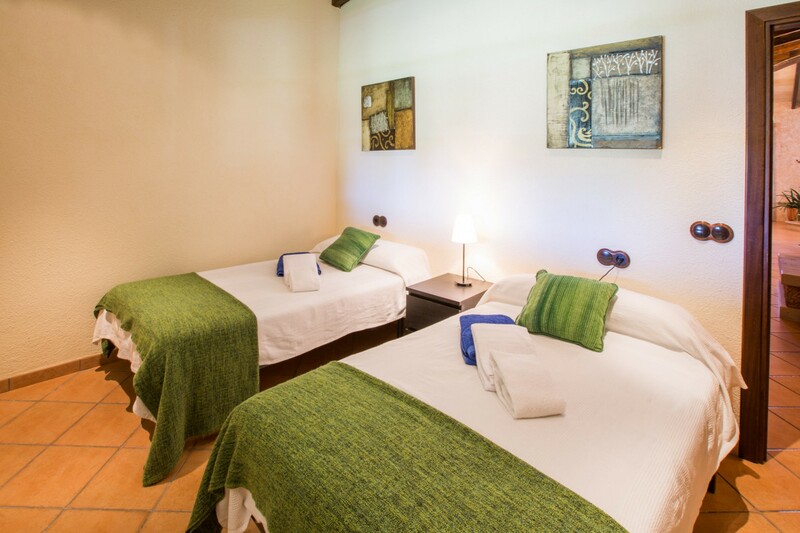 The solarium has a sunshade and deck-chairs for you to relax while sunbathing. 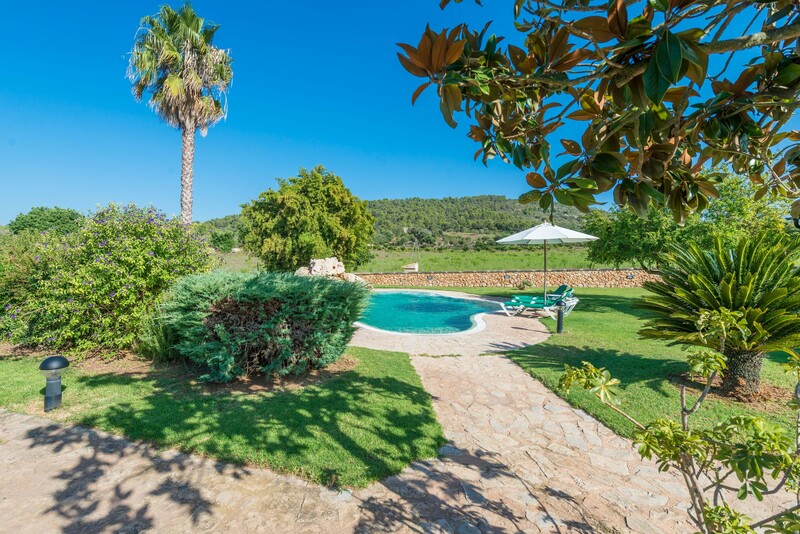 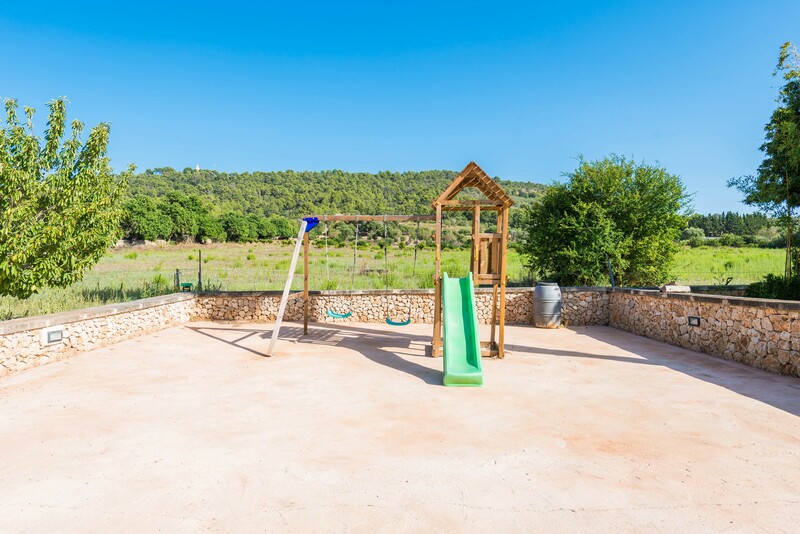 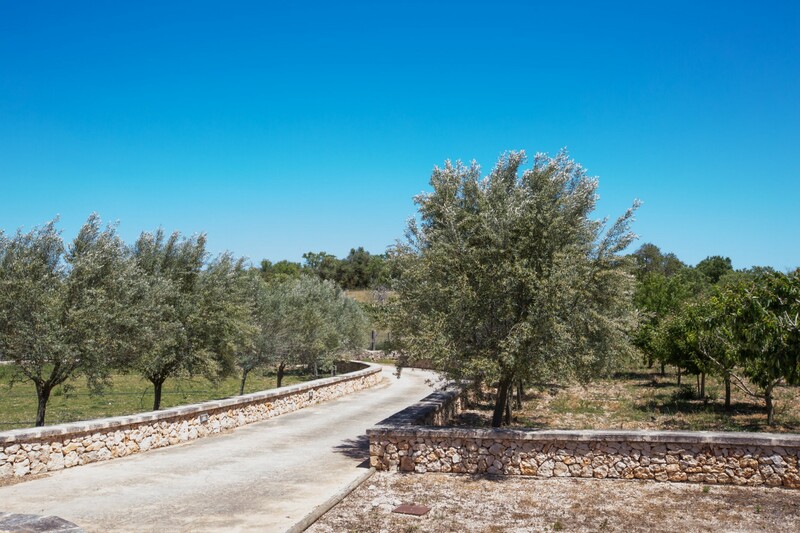 The private garden has an area of about 600 m2 of lawn and an orchard with different fruit trees. 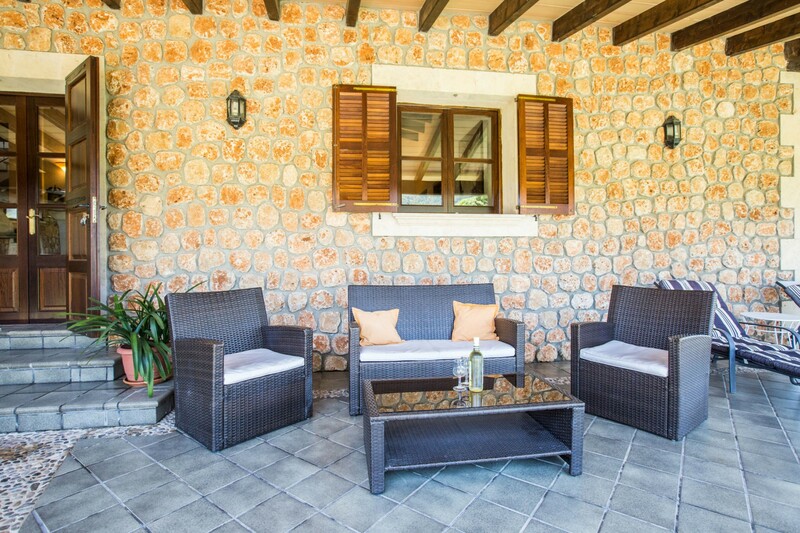 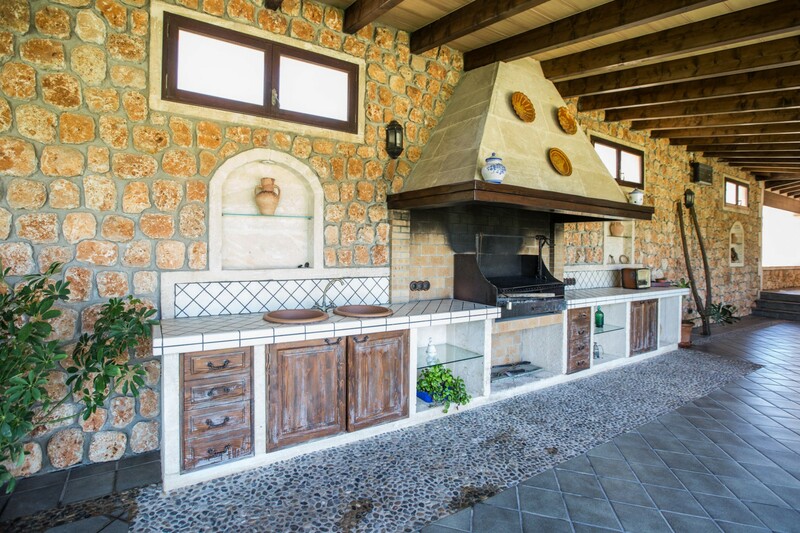 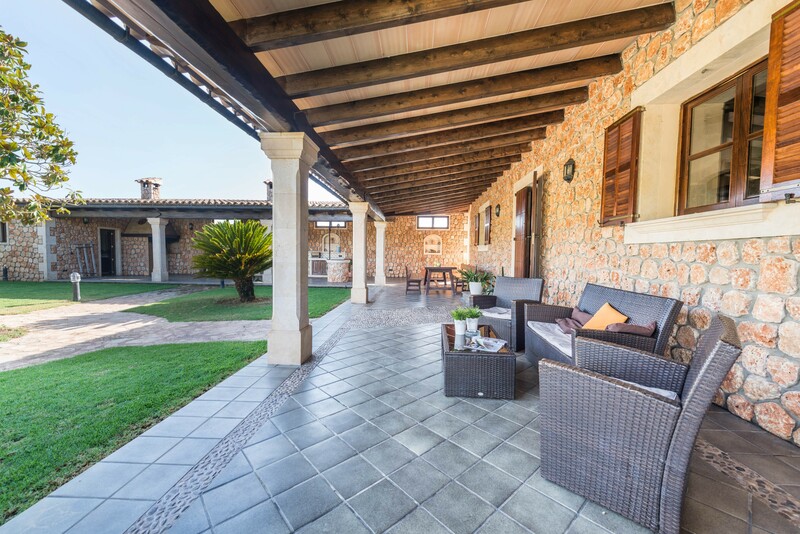 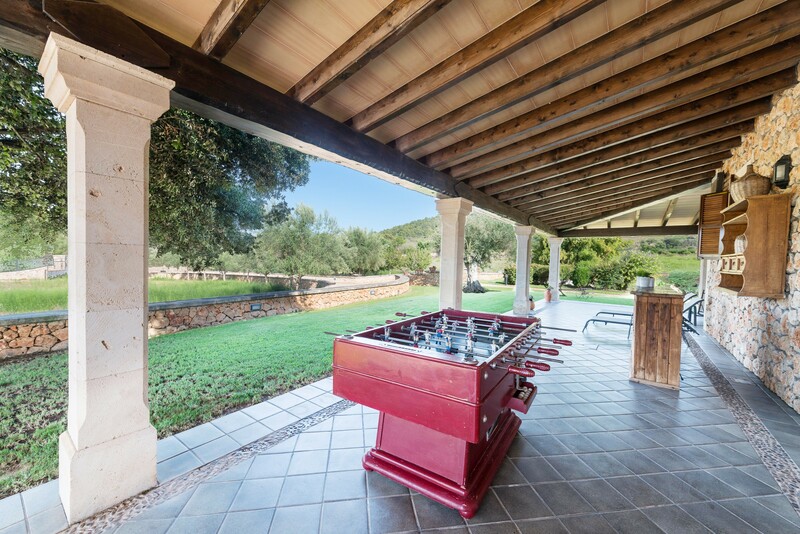 The 250 m2 fully furnished porch is extraordinary and has a large kitchen-barbecue and a table football to enjoy with family and friends. 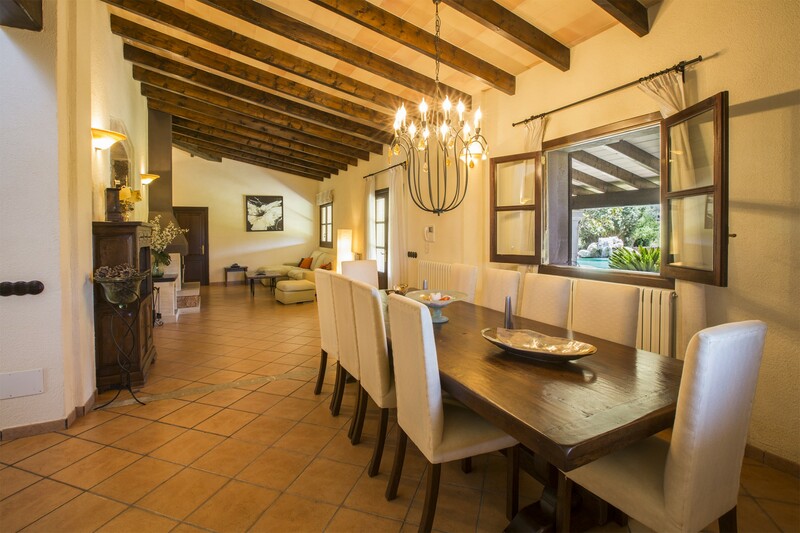 The interior features an elegant decoration mixing modern and rustic styles to make you feel at home. 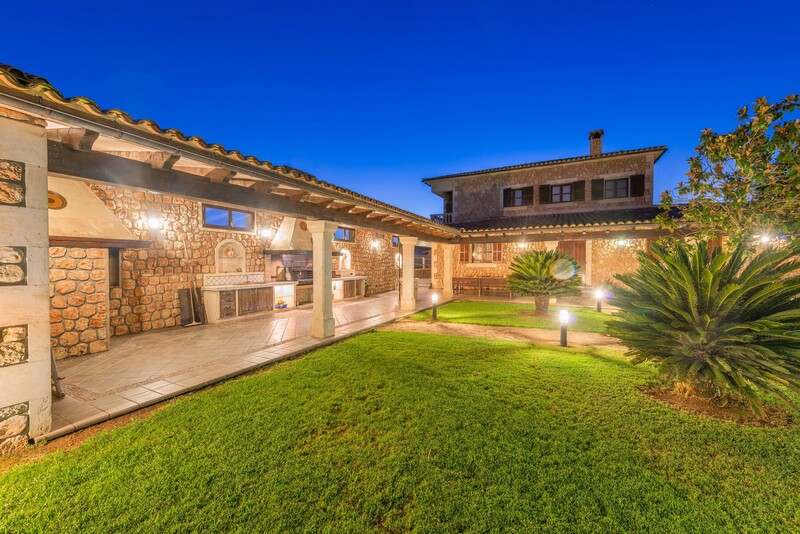 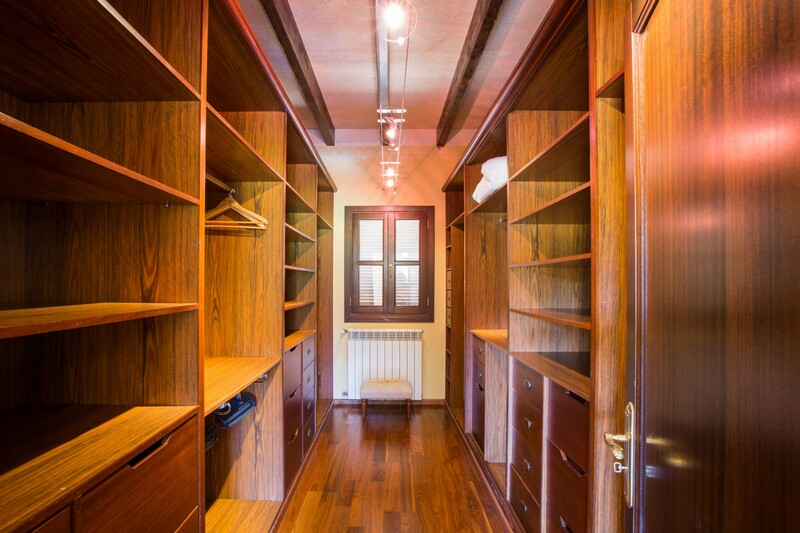 This two-storey house of 280 m2 has five bedrooms, each of them with a fan. 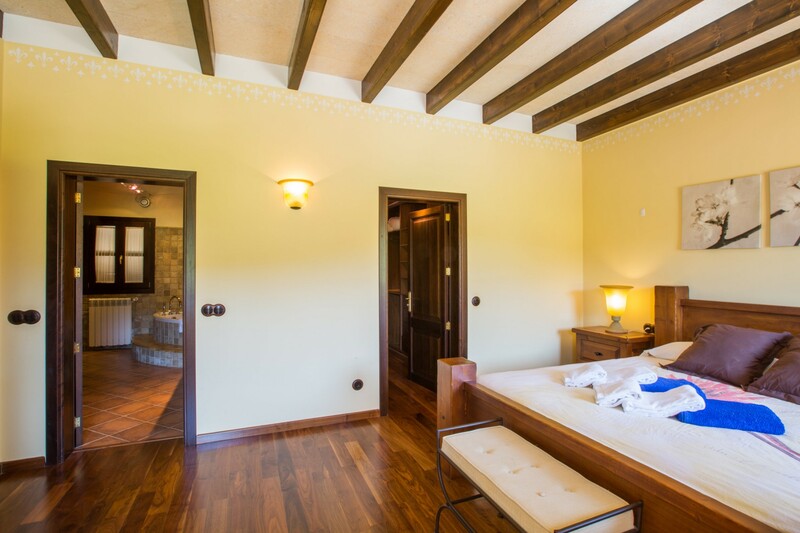 Three of the bedrooms are twin, and the other two are double and have an en-suite bathroom (one with a bath and one with a shower) and a walk-in closet. 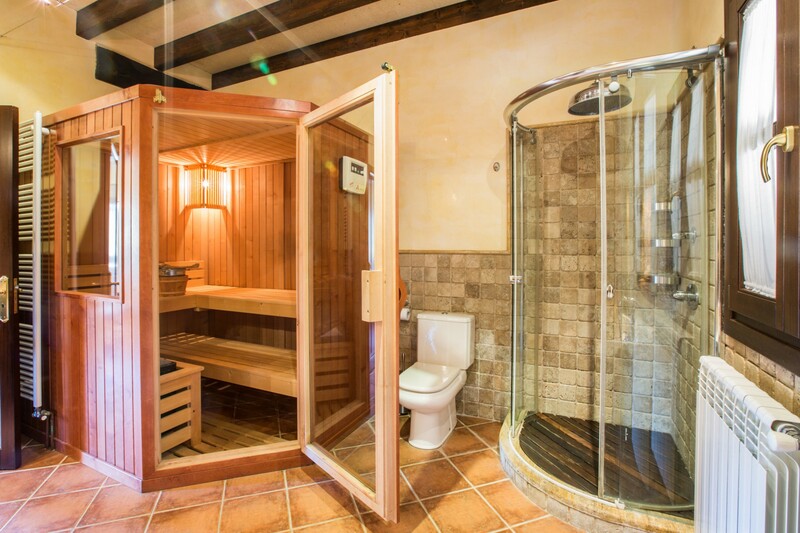 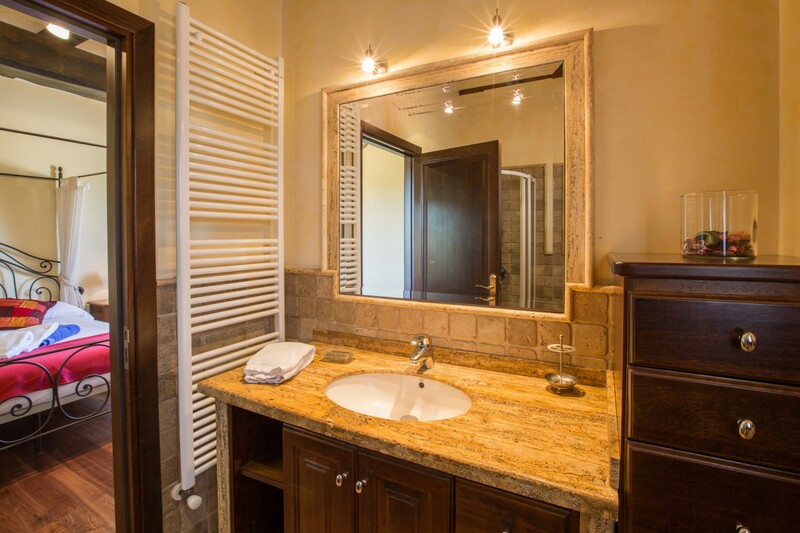 One of the en-suite bathrooms also includes a hot tub, a shower and a spectacular sauna. 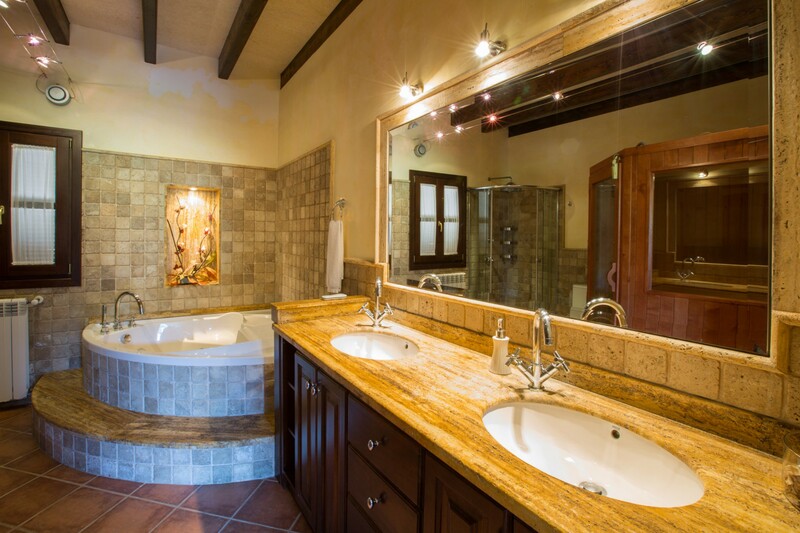 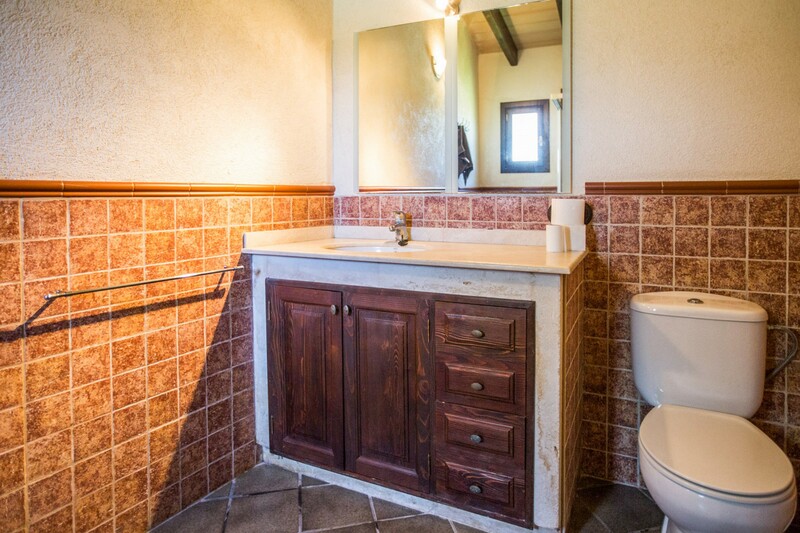 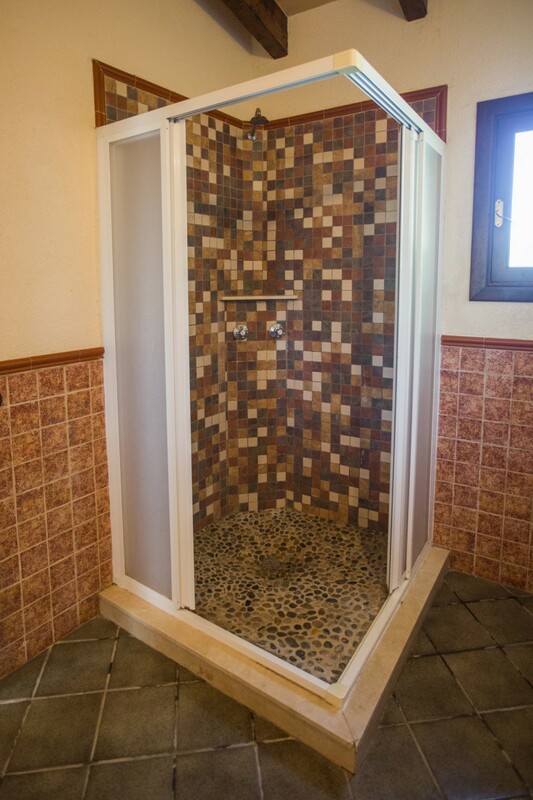 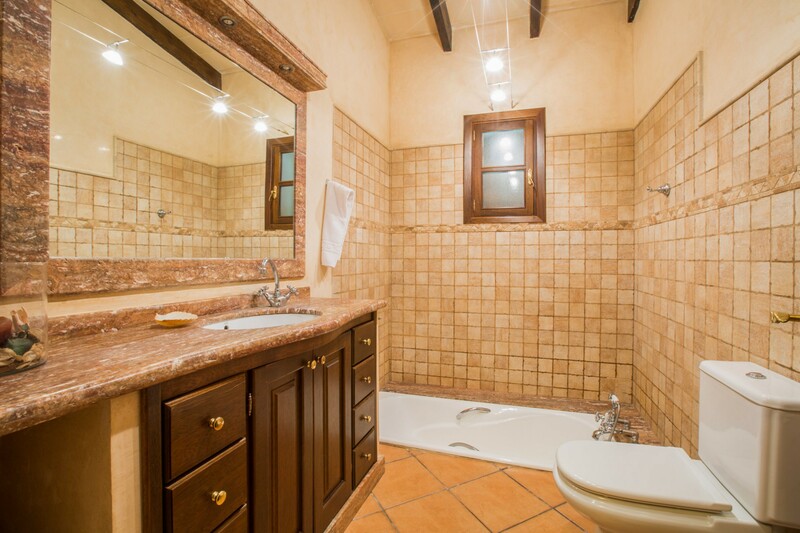 There are two full bathrooms (one with a bath and one with a shower) that serve the entire house. 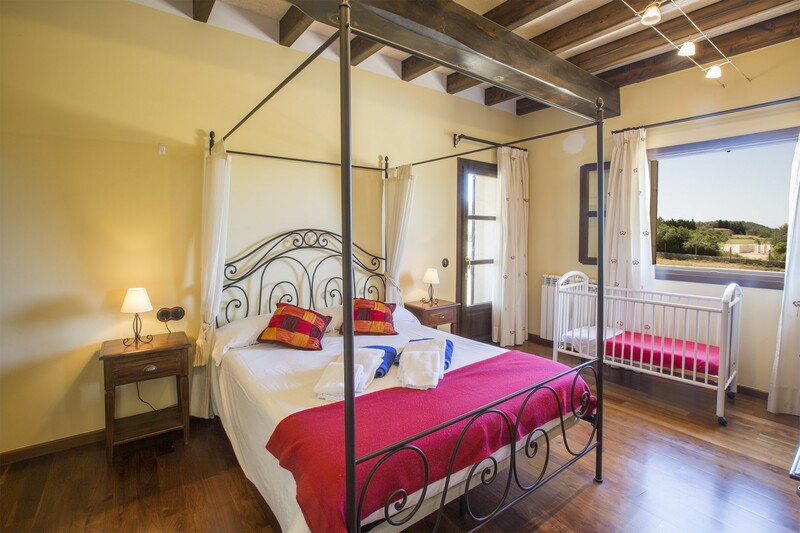 A cot is available if needed. 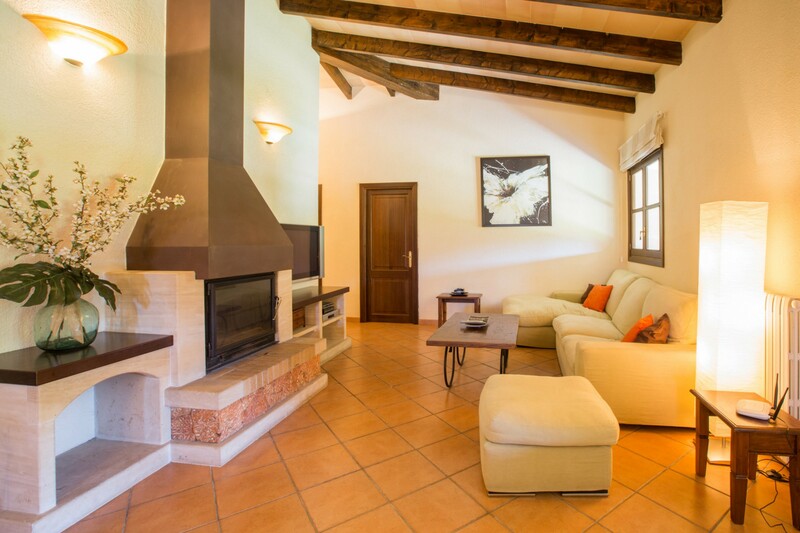 The living room is perfect for relaxing while enjoying a good read, surfing the Internet, listening to music or watching satellite TV. 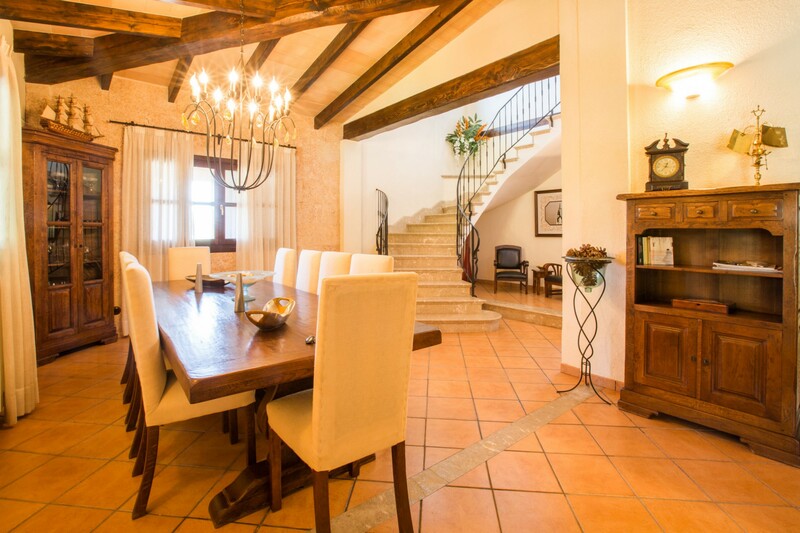 The dining area, which is adjacent to the living room, has a dining table for up to 10 guests, so you can have meals together with family and friends. 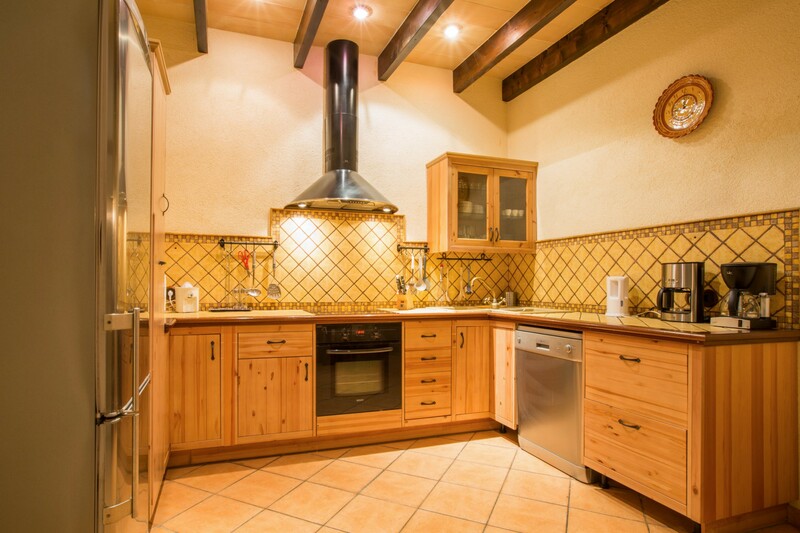 The separate kitchen has everything you need to prepare any dish without a problem, including a glass-ceramic hob and a pantry to store all your supplies during your stay. 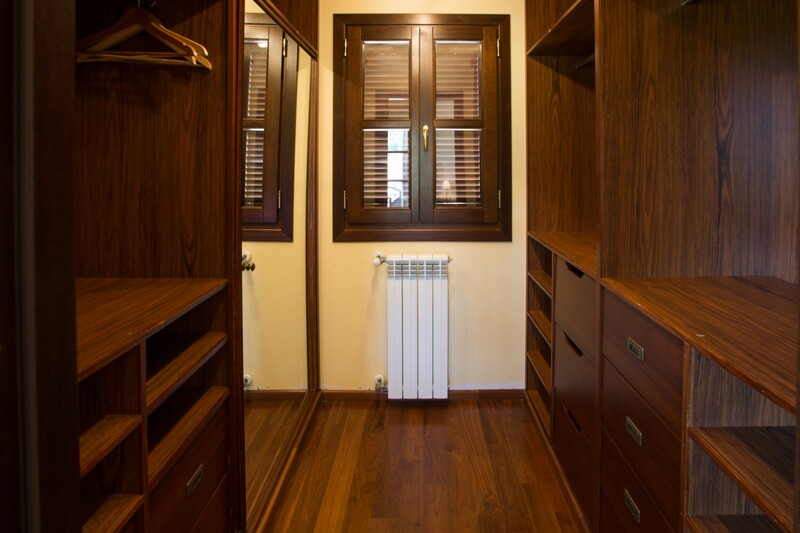 There is a separate laundry with a washing machine, an iron and an ironing board. 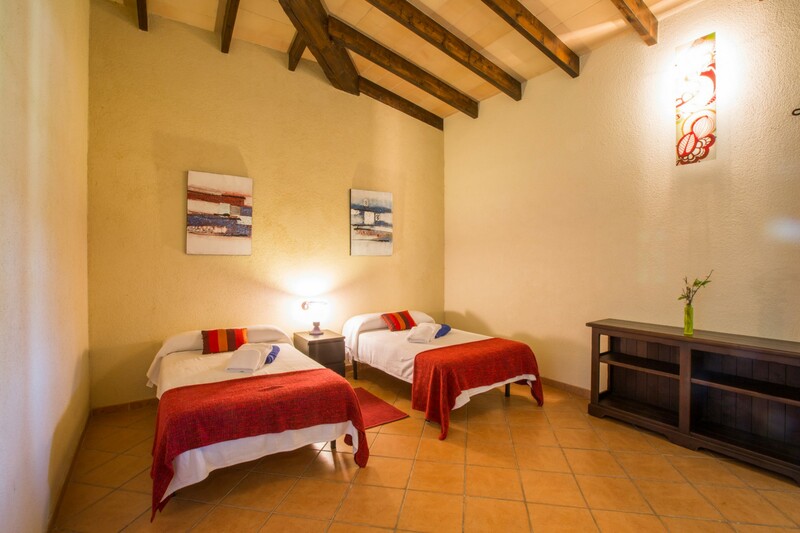 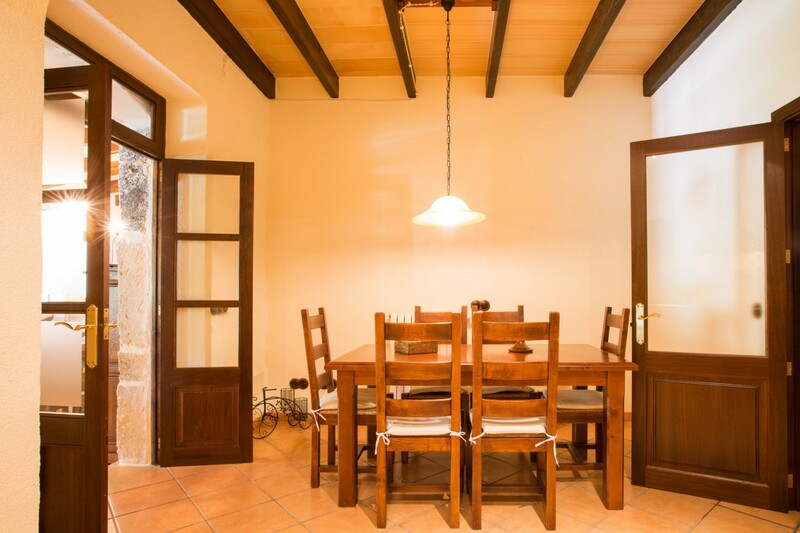 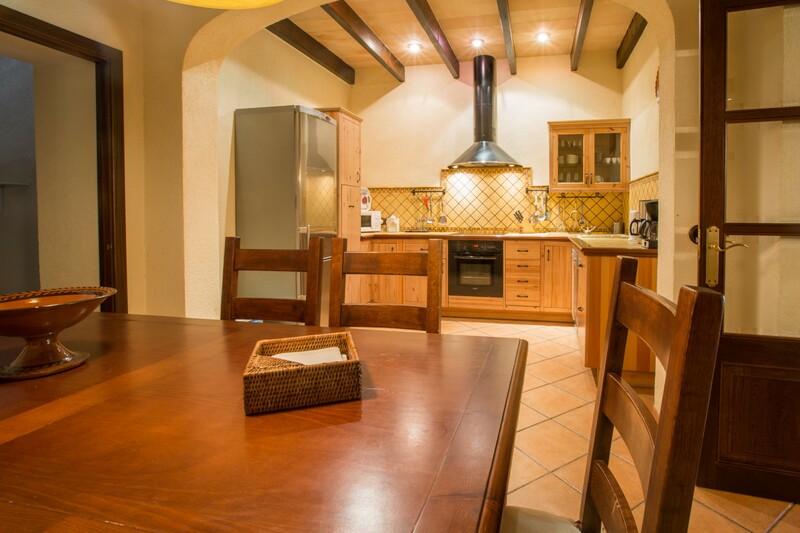 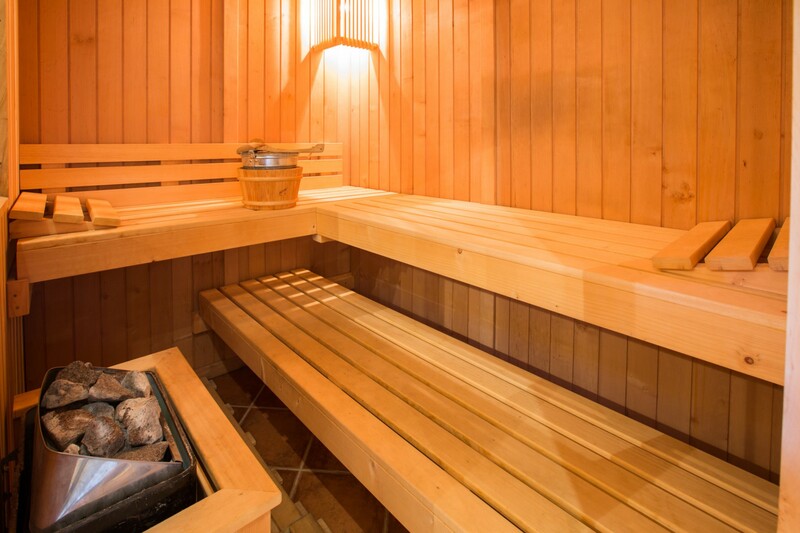 The house is located a few kilometres from Petra, which is a very quiet, yet convenient area, because of its proximity to all possible services you may need during your holiday (supermarket, pharmacy, bank, sports centre, cafes and some restaurants). 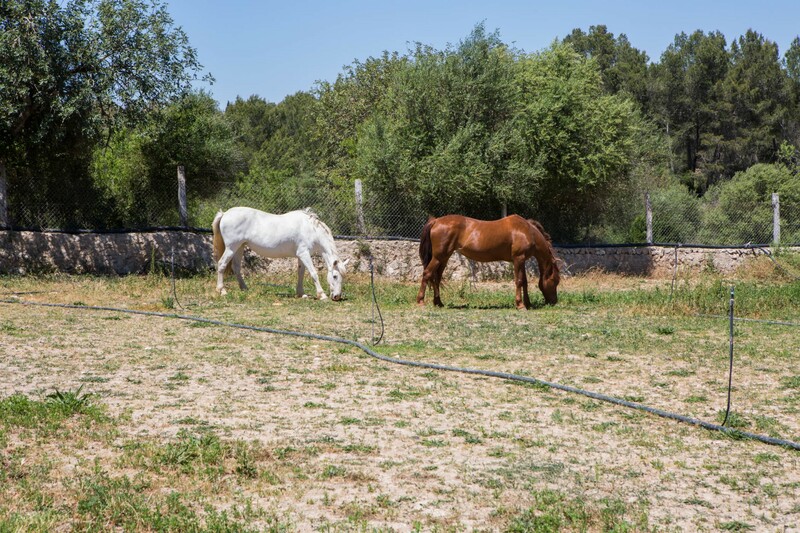 In the surroundings of the property there are some horses, which belong to the homeowner and cannot be ridden. 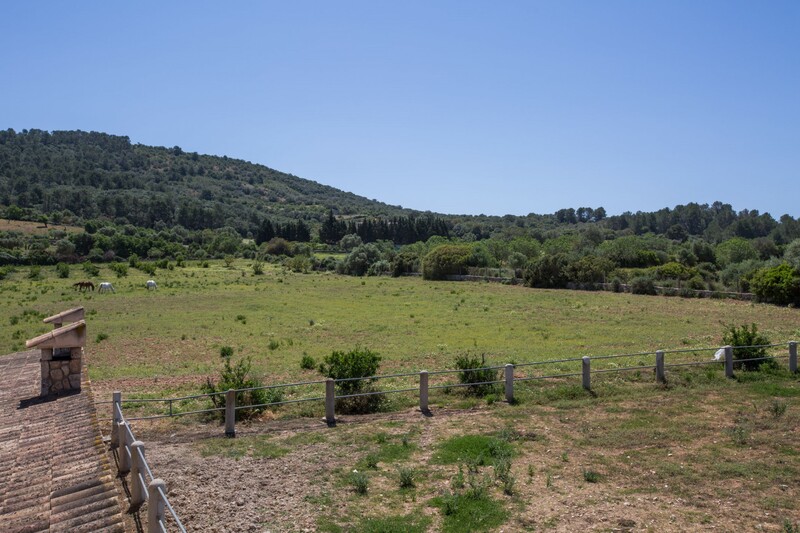 In just a 20-minute drive you reach Son Serra de Marina, a coastal area where you can spend a relaxing day at the both sandy and rocky beach. 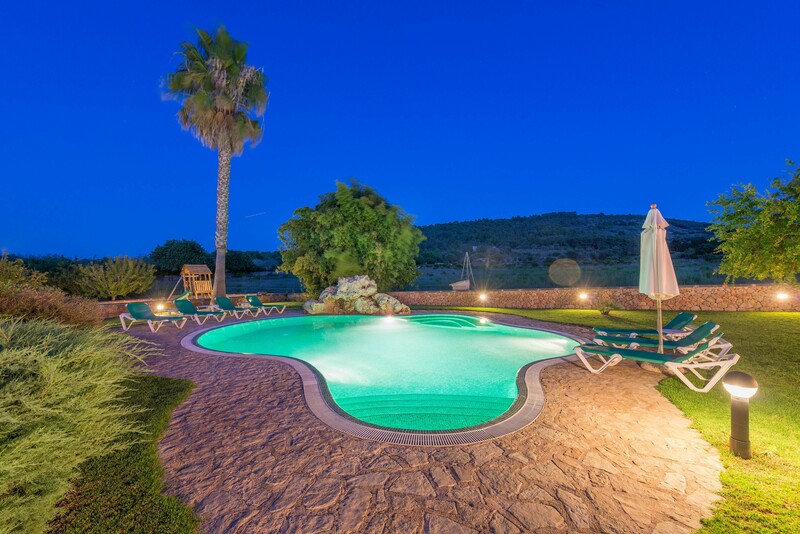 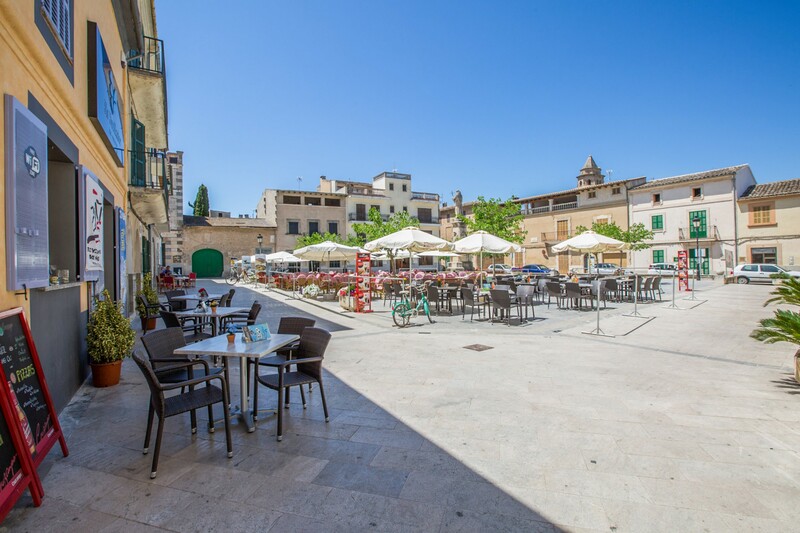 You will also have the possibility to enjoy good restaurants with sea views serving delicious paellas and cocktails, watch the sunset or have a romantic dinner in a unique atmosphere. 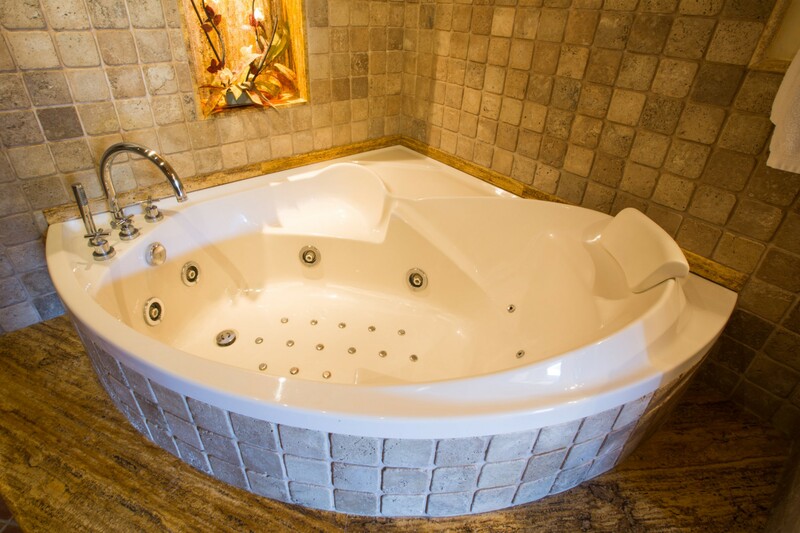 The Jacuzzi has only cold water, it can't be heated.